Choice, especially too much of it, is not always a good thing. For instance the Prophet 6 was announced by Dave Smith and Korg could not be left behind and they had to do one better. I was all ready to start selling organs to buy a Prophet 6, it is analog, it does sound amazing, it has discreet VCOs & VCFs, and it has one knob per function. I have been pinning for the Prophet 5 for a generation. So if you ask, I’m I ready to buy one. The answer is yes, yes I’m ready to relieve Mr. Smith of one of them as soon as possible. However Korg in its infinite wisdom dangles in front of me arguably one of the most irresistible carrots. 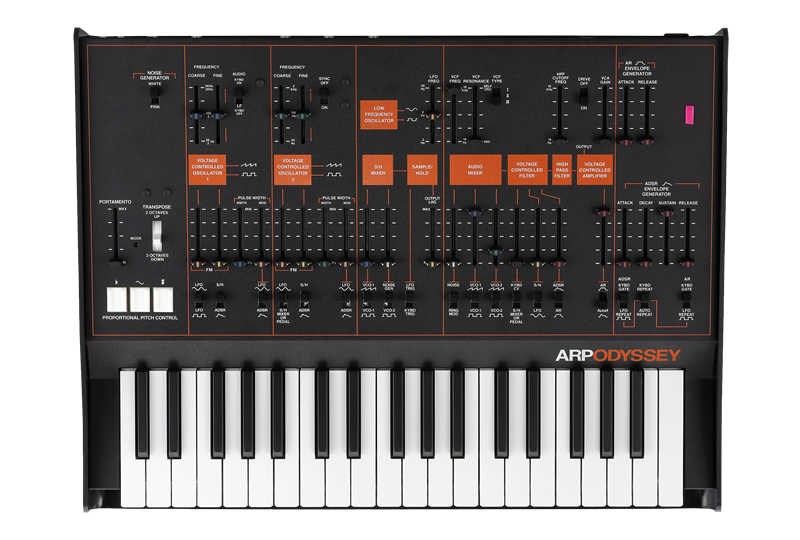 An all analog, tried and true Arp Odyssey with orange silkscreened front panel. 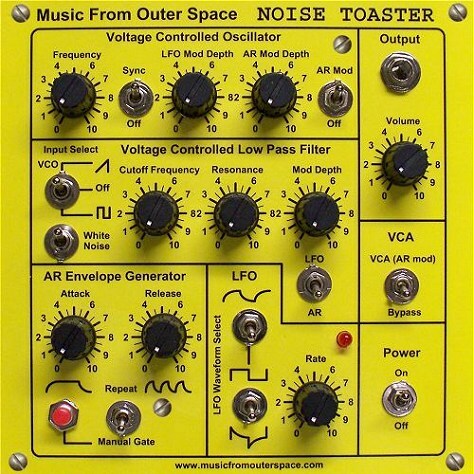 This little beasty would look amazingly great next to the TTSH (yes in my mind is almost finished) and my Eurorack modular. I better start trolling eBay for a decent apex column stand. Previous PostProphet 6. Yes please!Next PostOf driving dogs and broken windows. Oh BMW.